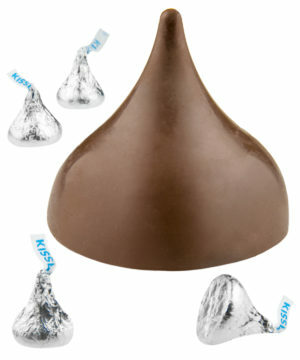 Giant Hershey's Kiss: An enormous version of the beloved milk chocolate drop. The Hershey's Kiss is the ideal sweet snack to unwrap, pop in your mouth, and enjoy. 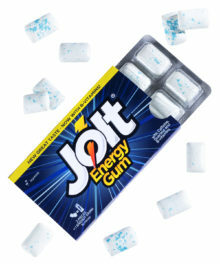 This super-sized version is exactly like the classic… except it's forty-five times as massive! This absolute makeout session of a candy exactly resembles its cute-sized counterpart. Nearly half a pound of solid milk chocolate is shaped like a flattened droplet, wrapped in silver foil, and decorated with a proportionally-sized paper plume. Share this Giant Kiss with a sweetheart or keep it all to yourself. Either way, it's sure to put a smile on your face. 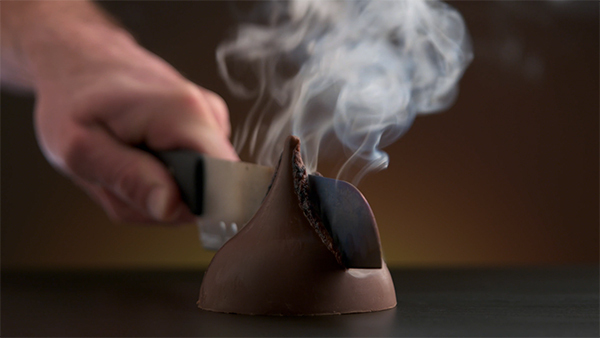 From the metal foil to the paper plume to the silky sweet taste, the Giant Hershey's kiss is exactly like the delicious treat you know and love except for one crucial difference… it's much, much bigger. Just by how much? 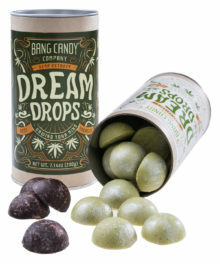 This solid dollop of dessert is equivalent to 45 standard Hershey's Kisses. More like Hershey make-out sesh! 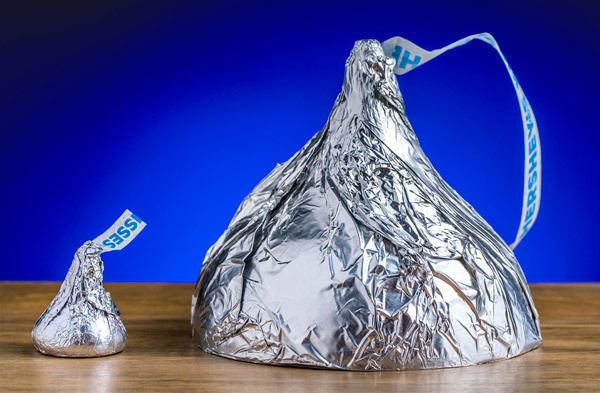 The Giant Hershey's Kiss is 45x bigger than a standard Kiss. Weighing close to half a pound of solid milk chocolate, the Giant Hershey's Kiss boasts 1,000 Calories if you were to eat the whole thing in one sitting (0/10 dentists recommend). 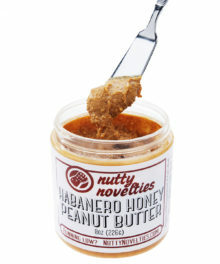 Share it to impress your friends and family at a party or savor the flavor over several sittings. 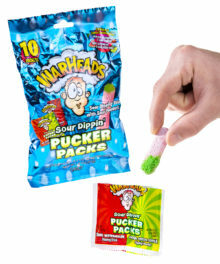 Since this is a real Kiss manufactured by Hershey's, you know you're getting the real deal in every bite (and there's a lot of them)! That Kiss is solid milk chocolate, baby! 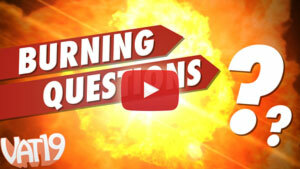 Answer: You bet it is! Question: How long does it take to eat? Answer: That depends on how determined you are.